We Rub You marinades start with a truly traditional recipe and authentic flavors. There is no added MSG, HFCS or artificial colors or preservatives. It’s Korean sauce made in the USA. 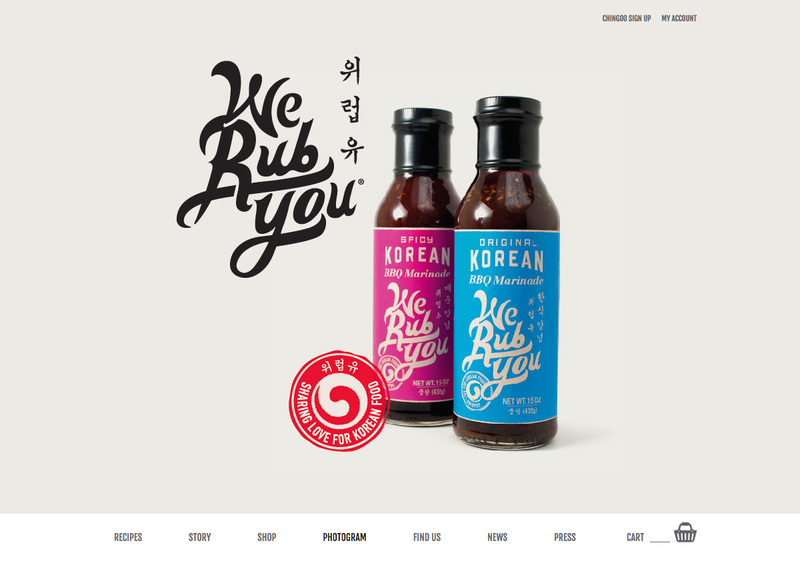 I worked with design agency, Little Fury, to build a one pager ecommerce website on Shopify for a Korean marinade made with all-natural, non-GMO ingredients. Visitors are able to purchase as well as read about how Ann & Janet started and learn recipes on how to use the marinade.